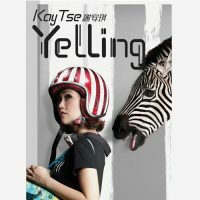 The highly anticipated album of the year in Hong Kong (to me !). 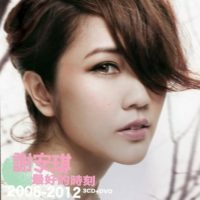 She is the hottest star in Hong Kong singing scene now (sorry to the rest..) ! 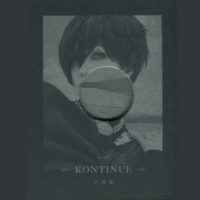 In this album I see the song which I wanted badly. 最后晚餐 which comes from the drama serial 有房出租 which Kay sang really well (at least on the TV version). Very nice song. Unfortunately it does not contain the song 两生关 from the TVB hit serial, 富贵门 which is also sang by Kay.